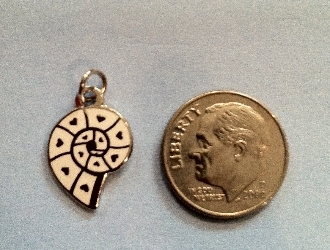 Cochlea shaped white and silver colored with hears inside .5″ this charm is an original design developed to promote hearing loss awareness and is designed for audiologists, staff, ENTs, hearing healthcare professionals and hearing impaired consumers and their family and friends. 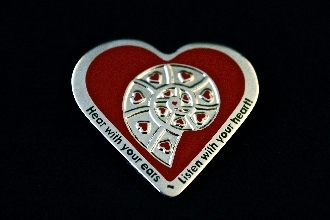 Cochlea shaped white and silver colored with hearts inside .5″ . 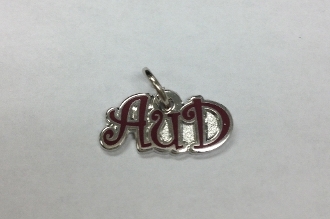 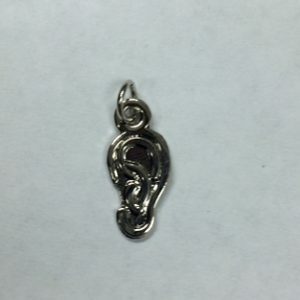 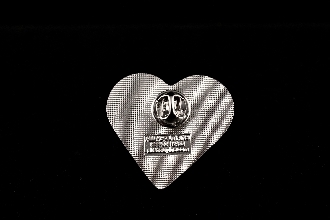 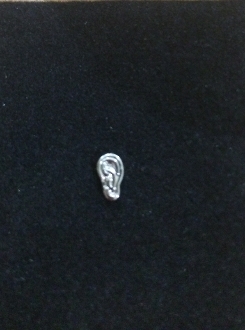 This charm is an original design developed to promote hearing loss awareness and is designed for audiologists, staff, ENTs, hearing healthcare professionals and hearing impaired consumers and their family and friends.